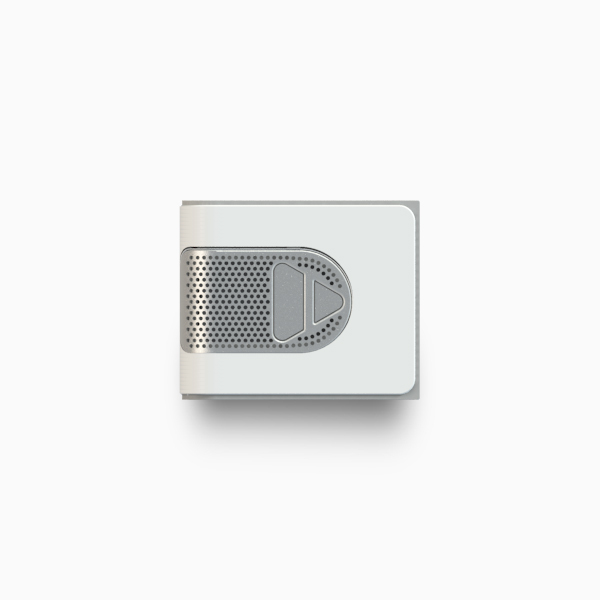 Know the quality of your ‘fresh air’ with the Air Quality Sensor module. Measuring a combination of different gases – such as methane, iso-butane, CO, hydrogen and ethanol – the Air Quality Sensor module gives you a reading of air quality pollution as None, Average or Bad. 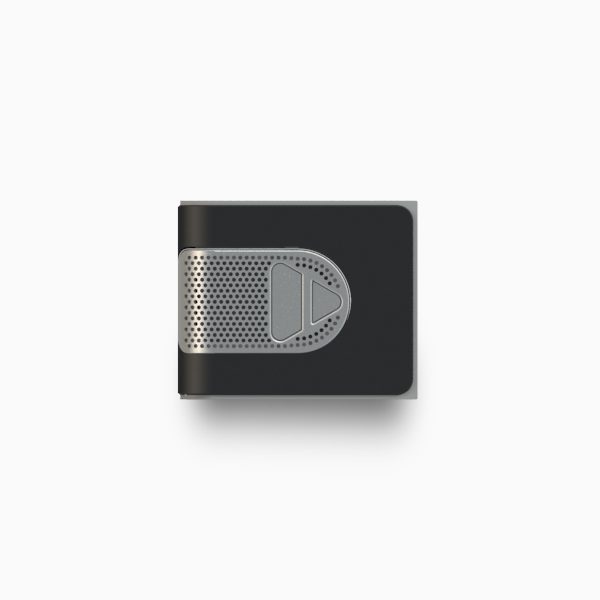 Whether testing the air quality on inner-city streets, at a new property, or whilst travelling overseas, the Air Quality Sensor module provides insight into the quality of your breathing environment.